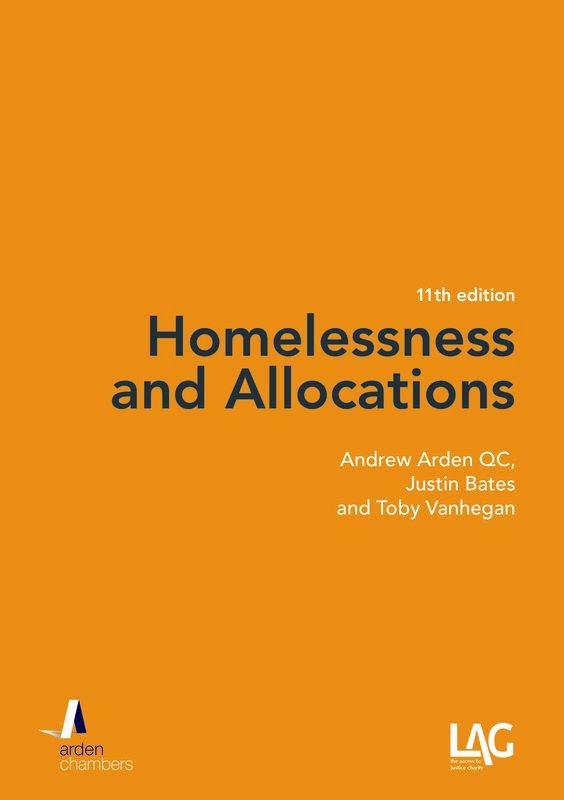 Andrew Arden QC reflects on the persistence with which housing law appears to prefer factionalism to co-operation between all those involved in the task of securing housing for people most in need of it. I have railed against factionalism in housing law for so long now – in articles, editorials and lectures – that there probably isn’t much point in doing so again: to name but a few, see A Talk to the Housing Law Practitioner Association, December 14, 2005  JHL 17, A Plague on Partisanship  JHL 69 and Social Housing Law Association – January 24, 2008 – The Future Role of the Housing Lawyer  JHL 39. In particular, I have expressed concern that such factionalism allows those who oppose publicly funded housing and publicly funded housing law to exploit divisions. To me, it seems self-evident that an attack on any element of the housing law process is an attack on all: the constituents of housing law are not only those who need social housing but also those who provide it. Without revisiting all the arguments, cutting public funding for housing does not only hurt tenants and the homeless but deprives social landlords of the input they (also) provide in relation to the subject – without that check or balance, housing becomes one-sided: just because it is about the occupation of homes, housing law is about a continuing relationship as much as, say, family law – it only needs saying to appreciate the point and its implications. I founded Arden Chambers on this principle. In the first 15 years or so of my practice, long before I did so, it had been believed that I, too, acted only on one “side” – for tenants and the homeless. In response to accusations of breach of the cab rank rule, I wrote – on behalf of the Chambers of which I was then a member – an article in the LAG Bulletin in the late 1970s entitled “Some People Can’t Afford Taxis” (or something like that – I cannot even find a copy now!). I claim no great credit for doing so: it was relatively easy to make a living on legal aid in those days: yes, it earned less than private work, but it was freely available, the rates of pay were far better than they now are and the legal aid authorities did not (as they do now) impose utterly unrealistic limits on the amount of time one could devote to a case. There was, however, a clear point to what those of us engaged in that work, from that perspective, were doing: housing law barely existed as a subject, referring only to statutes conferring powers (few duties) on local authorities. 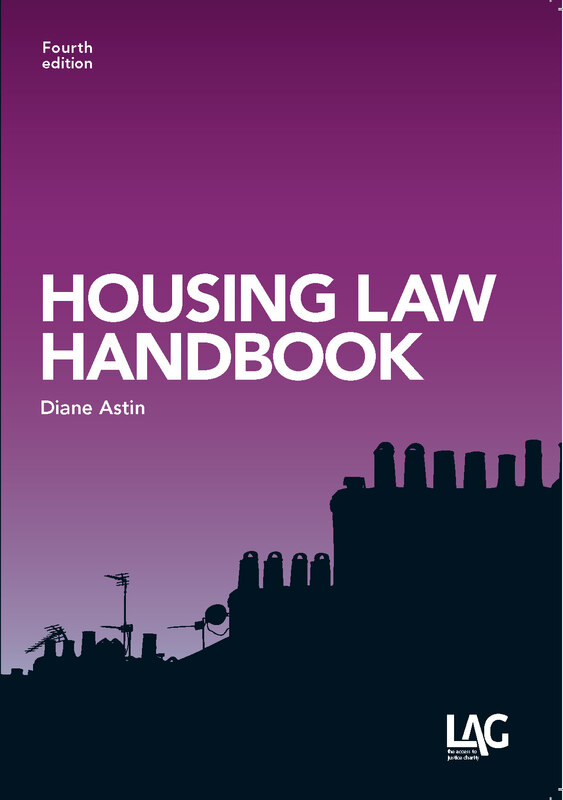 To defend private tenants meant digging deeply into areas of landlord and tenant law that were nothing to do with how tenants at the poorer end of the rented sector actually lived or even about residential accommodation; to defend local authority tenants required burrowing into an ill-developed body of public law that was extremely resistant to challenge; courts were openly hostile to tenants – there was no homelessness law until 1977. Standing up for tenants and the homeless loudly and unqualifiedly – commensurate with a partisan approach – was, I believe, essential to the exercise of establishing the subject as one in which they had at least as loud a voice as that of the landlords and authorities whose claim on the terrain was as historically well-established as it was legally well-resourced. For myself, I began to work with local authorities during the 1980s, in a lengthy, high profile enquiry into housing associations for the GLC and in relation to housing policies and local government finance, leading me to work closely and to form relationships with some of the most committed and – above all – most principled people I have had the privilege of knowing. Gradually, my focus expanded to include (and to appreciate and respect) what local authorities and housing associations were doing to provide housing – and to manage it better by way of, e.g., more tenant involvement, more transparency, improvement, re-development and even new developments which took full account of what those who would live in the accommodation wanted. (I am reminded of a memorandum disclosed during litigation in the late 1970s over disrepair in a large local authority estate, the design of which had won awards for its Borough Architect. The memo was from him to the Director of Housing and protested that “There was nothing wrong with these houses until you put tenants in them”). Whether this analysis is self-justification for a form of “selling out” or a genuine evolution I do not know and I am not sure it matters – my point is that an approach which acknowledges and accommodates all housing’s constituents is far more likely to succeed in a sustainable way than keeping a score card as to which side has won the most skirmishes. I should make clear, however, that when I refer to factionalism, I do not only mean on the tenant/homeless persons side. Some landlords’ lawyers – even those whose work is exclusively in the social housing sector – have been just as guilty of partisanship, some perhaps more so. I and my Chambers have more than occasionally suffered the withholding of work by a client local authority which took offence because we had appeared for a tenant, homeless person or waiting-list applicant against it, even where there has been absolutely no basis on which we could have refused to do so, commensurate either with cab rank or with our own sense of professionalism and purpose. Be that potted history as it may, I had begun to think that times were a’changin’ and that the tendency towards factionalism was softening. Partly, I ascribed this to housing law starting to come of age and more of its practitioners appreciating that the most meretricious position rarely serves any useful long-term end. Partly, it was evident that the current pressure on public funding in housing was leading some practitioners to modify their publicised principles, whether one wants to call this financial realism or opportunism likewise does not really matter. (Not long ago, I was – rather painfully at the time – accused of selling out by an old friend, for whom I once had a profound admiration, now running his own firm of solicitors; a – very – few weeks later, I read an article by him, identifying his firm, in the pages of a magazine directed to – and read almost exclusively by – social landlords, given over to solicitors seeking to promote their profiles within that market. 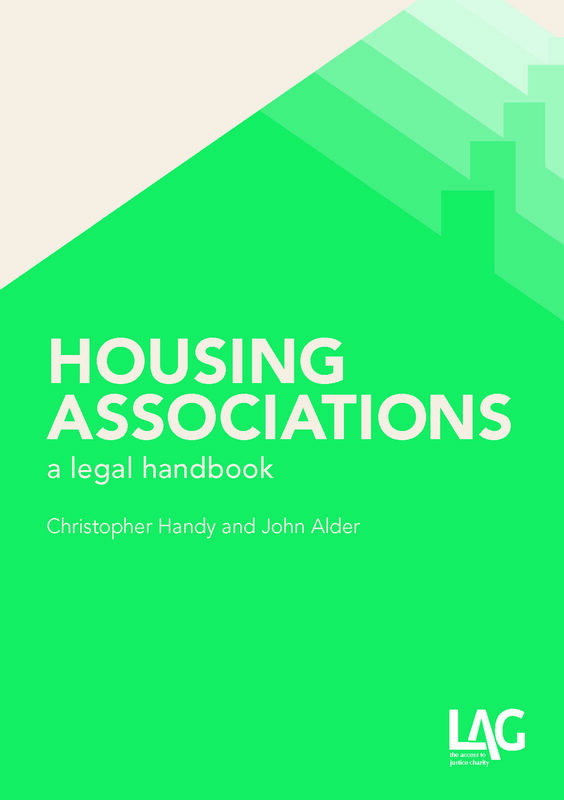 In the same vein, some of the lawyers who have made their names acting for tenants and the homeless nonetheless add to their incomes by advising social landlords, even if they are unwilling to be seen to do so and will not appear in court on their behalves). I was, therefore, surprised and disheartened to receive information about a meeting to be held by housing practitioners, to consider making the same sort of public protest as our criminal colleagues have made about the continued reduction in public funding, possibly leading to similar action by way of “strike” that has attracted so much attention, generated so much support and is already having an effect on policy. What has been most striking (sorry!) about this action on the part of the criminal bar is the support it has enjoyed from across the profession, from the most junior barristers to the law’s most established institutions, as indeed the information itself makes clear. Opposition to the cuts is virtually universal across the profession and rightly so: the plain and simple fact of the matter is that, as a society, we have an adversarial system of justice (criminal and civil); we don’t have to do so – we could have a more inquisitorial approach, or even one modelled more closely on a starting-point of consensus; we choose to do so and in making that choice, it requires us to ensure equality of arms – nothing else could even remotely, even arguably, comprise a system of justice. It follows as night follows day that there is a duty to ensure representation (as, in my view, Strasbourg will ultimately hold). Which brings me – meandering as I may – to the point of this post. I congratulate the organisers of the meeting and hope that, perhaps by the time this appears on the LAG site, it proves as productive as it deserves to be. Nonetheless, organisation of the meeting was self-evidently and gratuitously partisan, drawing in three sets of chambers whose housing work is oriented towards tenants and the homeless (publicly funded) while leaving out altogether both Arden Chambers, which is the largest housing law set in the country and which routinely acts for tenants and the homeless at a volume at least commensurate with some of those involved but which also acts for landlords and local authorities, and others who may likewise confidently have been expected to make both a significant contribution to the discussion and – I am right at the core now! – to afford any action the level of support and credibility that it will need if it is to be as successful as that opposing the criminal legal aid cuts instead of being seen as self-interested and one-sided if not an opportunity to draw attention to some – but not all – those who participate in the process itself. Of course, the meeting invites others to attend but let us not ignore reality: the foundations are laid by its organisation; the tenor is set by its proponents. After some 40 years of practising housing law – yes, I really am that old! – there is, to my mind, no greater failure than to have to witness continued partisanship amongst lawyers still being preferred to co-operation in the interests of occupiers: the cosy comfort of like-minded people rarely pushes the envelope of what is achievable.